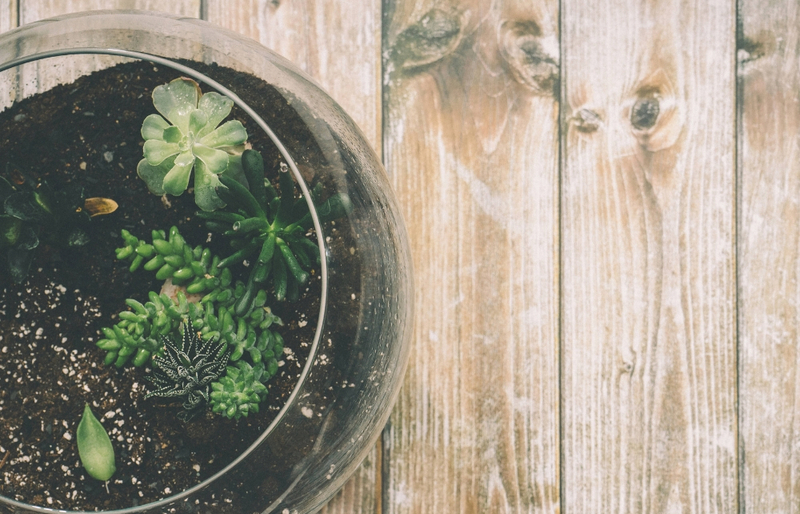 Terrariums can be created to be unique and very personal gifts, or you can create one for yourself, simply to bring the beauty and serenity of an outdoor landscape to your desk or table, all with very little or no maintenance required. Registration is now open, but limited, for Geauga Park District’s Spring Terrarium Workshop on Friday, April 12tg from 6:00 p.m. to 8:00 p.m. at Claridon Woodlands’ Judge Lester Taylor Lodge. For $40, which includes all materials, instruction by artisan Holly Michniak, and refreshments, you will gather in this popular park setting to fill a beautiful glass terrarium with live plants and decorative accents. As Holly will explain, an enclosed terrarium creates its own water cycle, enabling it to recycle its original store of water – and allowing its owner the freedom to enjoy its beauty without time-consuming maintenance or, in many cases, tending to it at all. Ages 10+, please. To register, visit www.geaugaparkdistrict.org or call 440-286-9516.